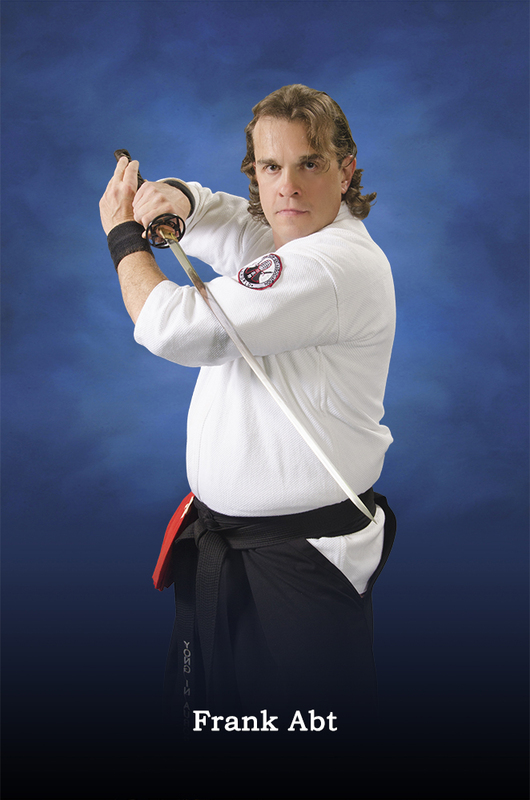 I understand that the martial arts program strives toward the improvement of the whole person. Therefore, it insists on the constant interaction between the spiritual and physical. I will emulate the high ideals of all ancient cultures such as tolerance, non-violence, respect for my peers, dedication to duty, and honor to my superiors. I shall maintain a good rapport with my school. 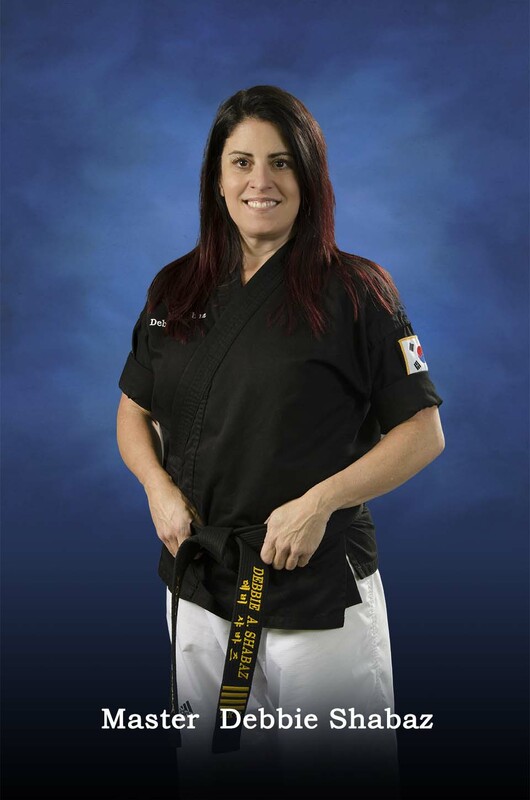 I will be loyal to the spirit of martial arts as well as to those who are inspired by the martial art spirit. Since I have chosen to become a student of martial arts, I am obliged to be loyal to its spirit. I will not criticize other students. An unwritten rule of martial arts requires that students only speak well of other students. I shall be extremely cautious about making promises, but I shall keep the ones I do make. I shall be punctual for class. I shall react in a mature manner to every event, regardless if it is favorable, frustrating, or disastrous, as I represent the school. I will act always with my purpose before me. I will act with sincerity and forthrightness. I will endeavor to overcome any shyness that I might feel in front of an audience. In this effort, I will assist my instructors in teaching beginning students whenever possible. 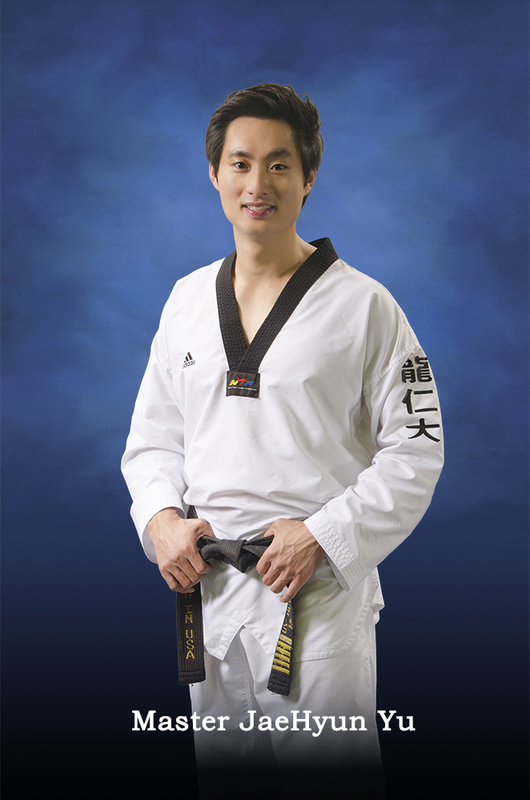 I will not hesitate to take the necessary risks in order to develop into an ideal martial artist. I will endeavor to finish what I have started, to reach my goals, and to set new ones.